This article is extremely important for people who are new to the stock market and have not seen a market crash till now. Also this article might be of immense use for the old players too. I don’t say that I have not seen crashes like this before or have not lost money in the crashes. Everyone has. Infact I was witness to some of the worst crashes the markets have ever faced including the blood bath of 2008. The crash of 2008 prompted me to rework on my investment and trading strategy in the market. Today when we are sitting on another big crash in the market which took place yesterday, I felt it was utmost important for me to share a couple of strategies which might protect your hard earned money. Again these are just a few strategies which worked for me as an investor and trader. I do not guarantee the success of these strategies. This article is for the reference purpose only and thorough research and study on part the traders is recommended and personal discretion in highly advised. We at Moneypalm believe that you should not believe on anything that anyone writes, but should study immensely and learn thoroughly so to can take your own informed decisions. So without wasting any more time, given below are the strategies that might help you survive the Stock Market crashes. 1. USE STOP-LOSS: Stop loss is a tool or technique to minimise your potential losses in the market. It is an Order which we place to sell a stock at market price when it goes down to a specified limit. Inversely we can use Stop-Loss when we short-sell too. There can be two strategies of using stop loss which I find relevant. a. Placing Stop Loss below the support level. The support level can be ascertained using the technical charts. Breach of the support level indicates that there is a big possibility of stock heading southwards. If you do not know how to read charts, keep following us on our Facebook Page and visit our Educational Blog TradeTalk regularly. We will explain charts and technical analysis on our blog. b. Analyse your comfort level and place a stop loss at a pre decided level where it will not pain you much. This would totally depend on what you find is best for you. I find myself comfortable in placing a Stop Loss at 5%-10% below my purchase price. This decision depends on several factors like the type of stock, volatility in the market, current economic conditions, Industry conditions, etc. You can ofcourse keep changing the stop Loss as the stock moves up. 2. Diversify your stock portfolio based on industry and capitalisation. Never ever put all your eggs in one basket. Try to diversify your investments too. Never put all your money in stocks. Invest in bonds, commodities, currency, mutual funds, etc so all your eggs are not put in one basket and your losses are minimised. 3. Hedge your portfolio. This will always keep you protected against the unforeseen market crashes. Hedging may minimise your profits but will help you put a tab on your losses. 4. Keep booking profits at regular intervals. This will give you an opportunity to re-enter the stock at lower levels and will drastically reduce your Cost per share, keeping you safe from free falls in the market. 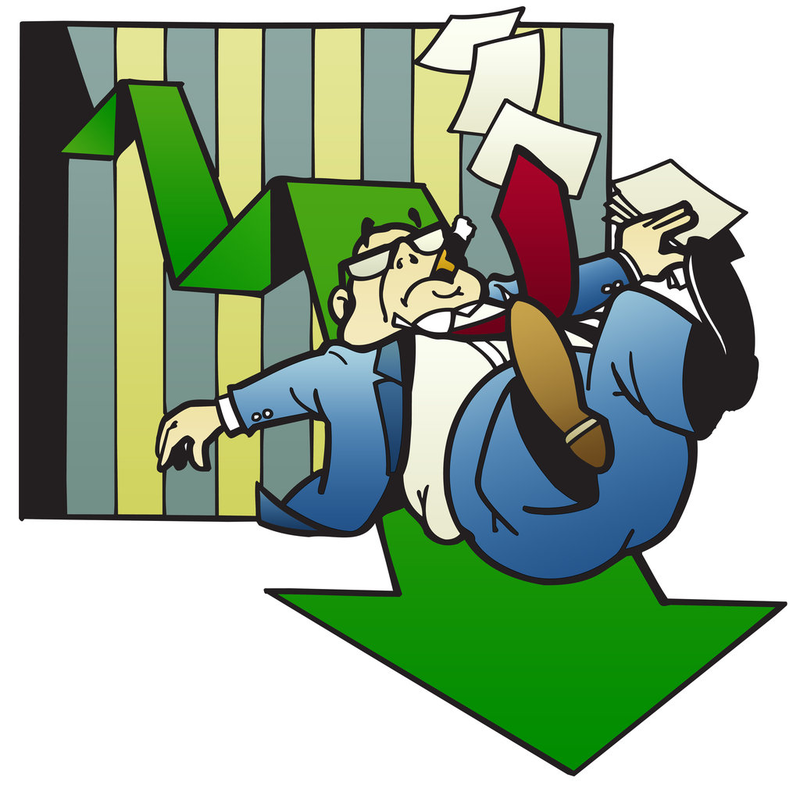 We hope above tricks, when used wisely, will help you protect your portfolio from the market crashes. Though we strongly suggest that you learn the strategies in-depth so you do not make mistakes. All the people who are associated with us are like our family and we at Moneypalm care for your hard earned money and want you to have an in-depth knowledge before you trade. Never invest on the advice of others rather make you own wise decisions. We wish you all profitable and crash free market conditions.